At Spanish Property Choice, we take the issue of privacy seriously. We recognise that when you provide us with information about yourself or your business that you are trusting us to act in a responsible manner and we are committed to making sure we earn that trust. 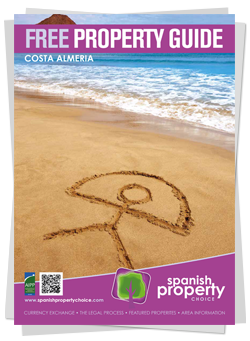 Any information you provide to Spanish Property Choice over this website is maintained and accessible only by Spanish Property Choice. We will not sell any information we collect nor will we share it with third party organisations unless required by applicable law or valid legal process. 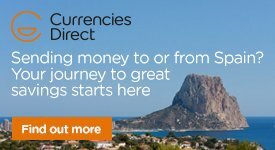 By submitting your information on the form provided, you agree that Spanish Property Choice may use the information provided by you to send you articles of interest, promotions or information about third parties which we feel may be of interest. You may change your mind at any time and will be given the option to unsubscribe or opt-out of future direct-mail correspondence.